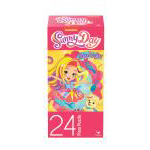 It's an inspired Sunny Day! 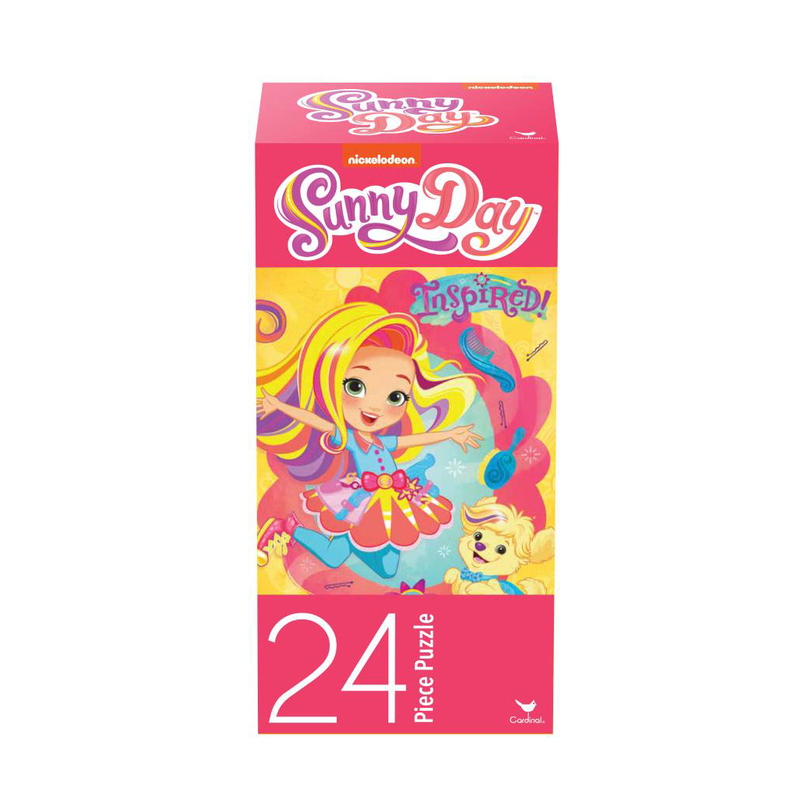 Hang out with Sunny as you complete this 24-piece jigsaw puzzle. Measures 11" x 15" when complete and is perfect for framing.